Oracle Certified Associate, Java SE 7 Programmer Exam Complete Video Course is a comprehensive training course designed to help you master the Java Certified Associate exam. The course brings the Java Certified Associate exam topics to life through the use of real-world live instruction, demonstrations, and animations, so these foundational Java programming topics are easy and fun to learn. Simon Roberts-a leading Java instructor, trainer, book author and video trainer, and creator of the original Sun Certified Programmer, Developer, and Architect certifications for Sun Microsystems-will walk you through each topic covered in the exam, so you have a full understanding of the material. He begins with an introduction to the Oracle Certification program and also discusses preparation and test-taking strategies, so you can begin your training confidently. Simon then dives into the exam topics, covering all objectives in the Associate exam using a variety of video presentation styles, including live whiteboarding, code demonstrations, and dynamic KeyNote presentations. This is the truePDF version with better formatting than I've seen in other trackers. Also, this is my first upload so please feel free to point out any glaring mistakes that I've made. 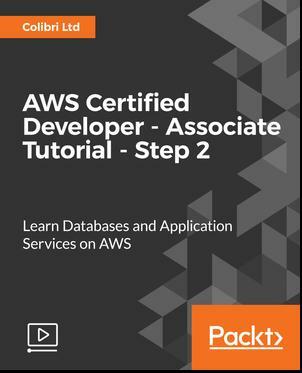 This course teaches you all you need to know to start working with the database and application service options available through AWS. We explore technologies such as DynamoDB, Route53, and Cloudformation. 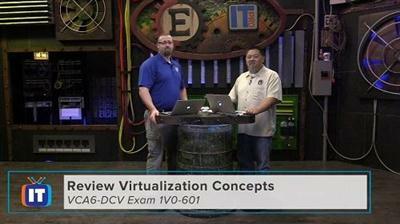 The VCA6 show dives into data center virtualization fundamentals and featuring vSphere 6 as the solution. It helps the candidate of the VCA6-DCV certification by discussing and demonstrating VMWare's data center virtualization technology. 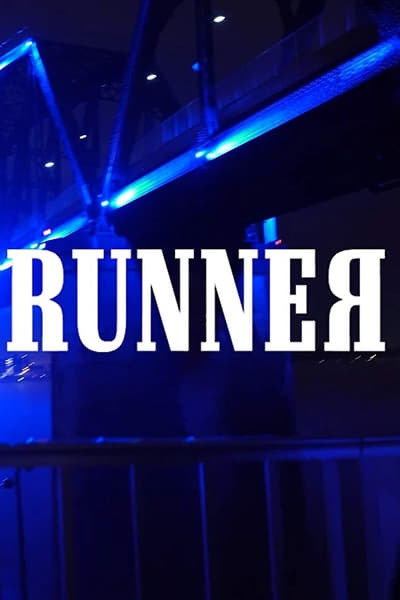 The demonstrations and the discussion in each episode go into to identifying the technical requirements for managing the VMWare vSphere 6 environment. The segments focus on data center challenges and understanding what VMWare products and solutions can be used to meet those requirements.